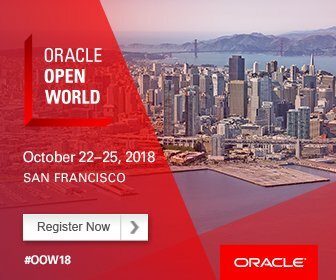 Learn how Oracle’s Intelligent Bot Service can help transform your app from another icon cluttering your phone to a transformative part of your business and how to develop your first BOT including how intents, flows, entities and conversational applications come together to bring desktop applications into the next generation. Today’s digital world is demanding mobile access to applications. 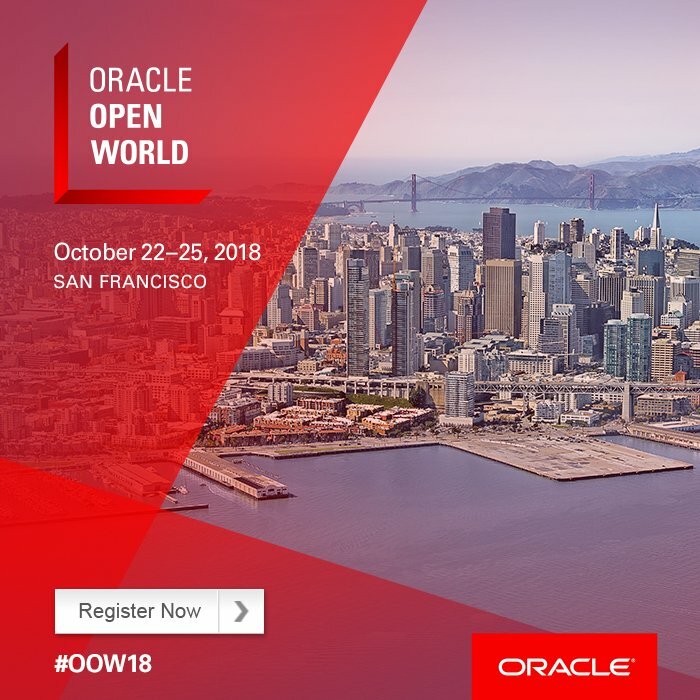 Oracle’s legacy applications such as EBS, JD Edwards, Primavera and Forms are not readily agile or available on mobile devices. Learn how you can take your Oracle Mobile, at no risk, using microservices.